 Allow up to 5 business days for order processing. 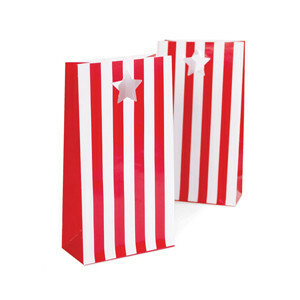 Pack includes 12 party bags with star shape handle. Size 100mm x 180mm.